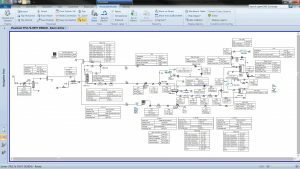 Aspen HYSYS is a comprehensive process modeling tool used by the world’s leading oil and gas producers, refineries, and engineering companies for process simulation and process optimization in design and operations. IFS utilizes Aspen HYSYS to create innovative process solutions that work. 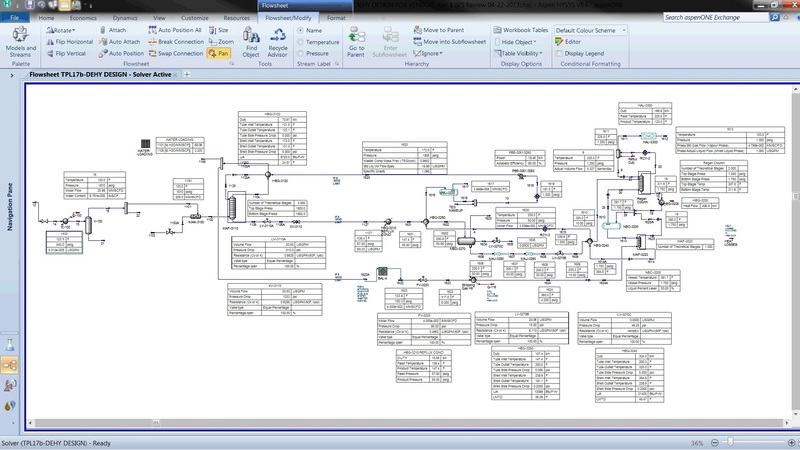 Aspen HYSYS Version 8.8: Making Sure the Design Will Work and is Optimized. Click on Image to Enlarge. Intergraph ®CAESAR II® has become the world’s most widely used pipe flexibility and stress analysis software. 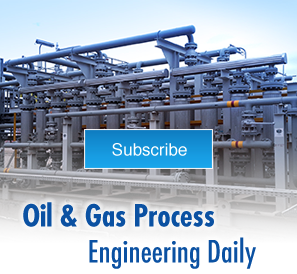 It is a complete solution that allows quick and accurate analysis of piping systems subjected to a wide variety of loads, taking into account weight, pressure, thermal, seismic and other static and dynamic conditions, based on user-defined variables and accepted industry guidelines. 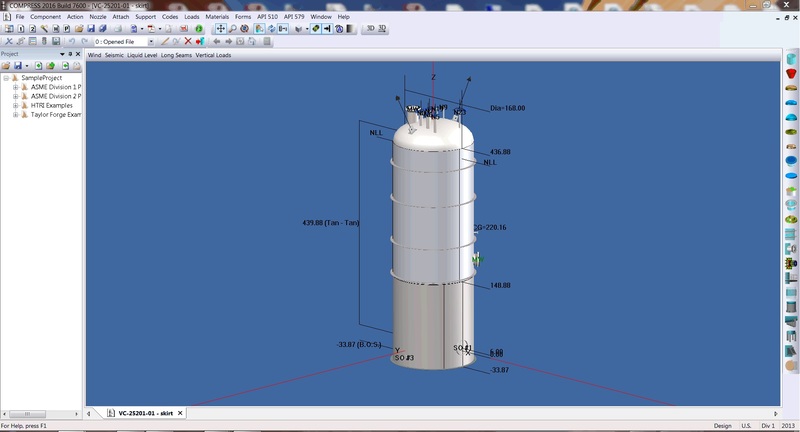 IFS utilizes Caesar II 2016 for on pipe stress analysis, especially where “on-skid” real estate is extremely limited and a compact but maintainable skid-mounted design is required. 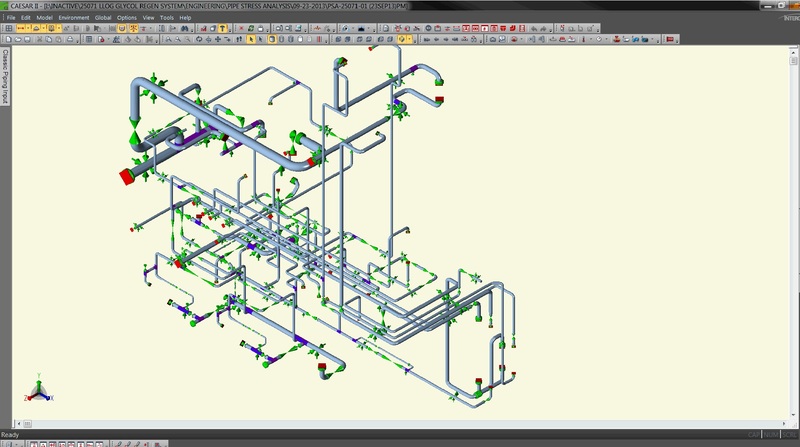 CAESAR II 2016: Making Sure Pipes Will Work Under Stress Especially Where Space is Limited. Click on Image to Enlarge. RISA-3D is used by structural engineering professionals worldwide for advanced analysis and optimization of all types of structures. Features include State-of-the-Art Modeling Interface, Powerful Analysis and Design, and Seamless integration with other design software products. IFS utilizes RISA 3D to eliminate equipment and piping interference in compact skid mounted designs. IFS is regularly challenged with a fixed “footprint” allocation for offshore platforms and process plants. RISA 3D Version 14: Eliminates Equipment & Piping Interference in Compact Skid-Mounted Designs. Click on Image to Enlarge. 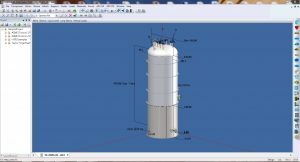 COMPRESS is an engineering productivity tool that models, calculates and creates reports for ASME pressure vessels and heat exchangers. 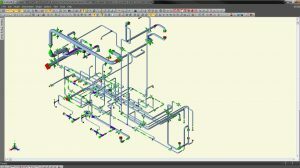 COMPRESS 3D solid models integrate with leading drafting and plant design systems. For new designs, COMPRESS selects sizes, thicknesses and ratings to meet Code requirements. 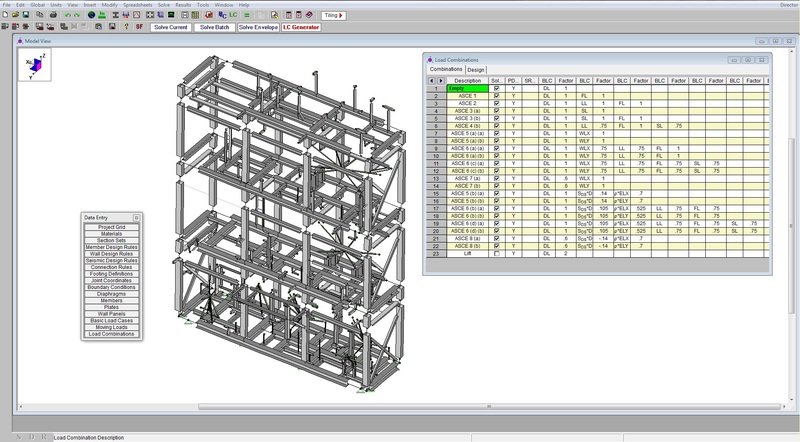 For rating or turn-around projects, COMPRESS calculates the MAWP and minimum thickness while allowing the user to input the existing geometry. IFS utilizes COMPRESS for the design of ASME Pressure vessels like scrubbers, filter coalescers, separators, etc. COMPRESS 2016 Build 7600: Making for Efficient Modelling & Design of ASME Vessels. Click on Image to Enlarge.